Today really made me realize how close Christmas is. I watched some of The Polar Express and had cocoa and candy canes at school, saw people wearing Santa hats, learned about Mexican holiday traditions, and took pictures of Avery in front of our tree. Now I’m listening to Elvis Christmas music while I write this. If you’d like to be added, leave a link to your site in the comments, but only if it’s a doll blog. Today, dear readers, we shall be taking part in something called a shout out. Sounds fun, right? But first — first! — here are some pictures of Briar Beauty doing the macarena. Because why not? Onto the aforementioned shout out! Leave a comment with your blog’s name and URL and I’ll add your blog to this post. Please only leave links to DOLL BLOGS. Ready? Go! Hi! 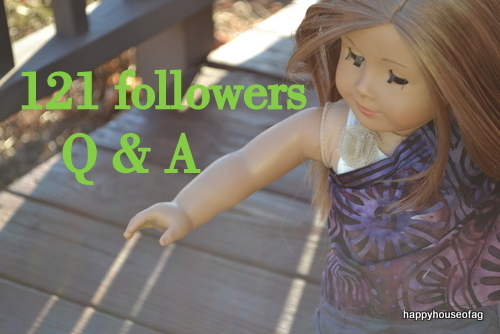 I’m doing a Q & A for 121 followers! Comment your questions below! Just please don’t ask any personal questions, which include (according to my mom): how old I am, when my birthday is, where I live, my full name, blah blah blah. The last day to leave questions is July 29. OK, on to the shout out . 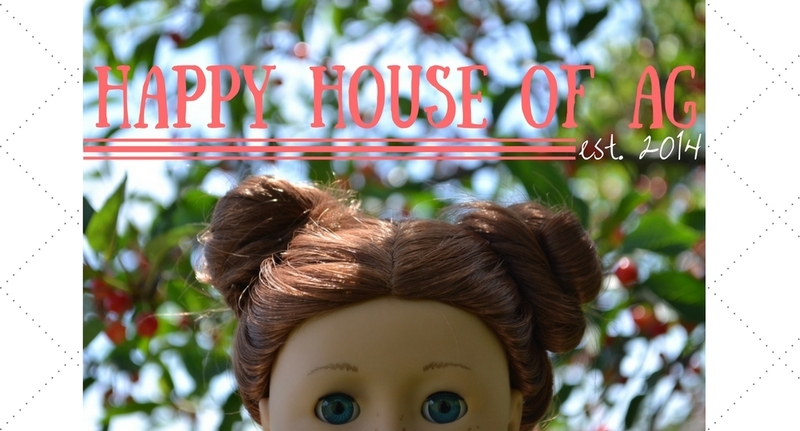 . .
Leave a comment with your doll blog’s URL and I’ll add your blog to this post. Ready? Go!